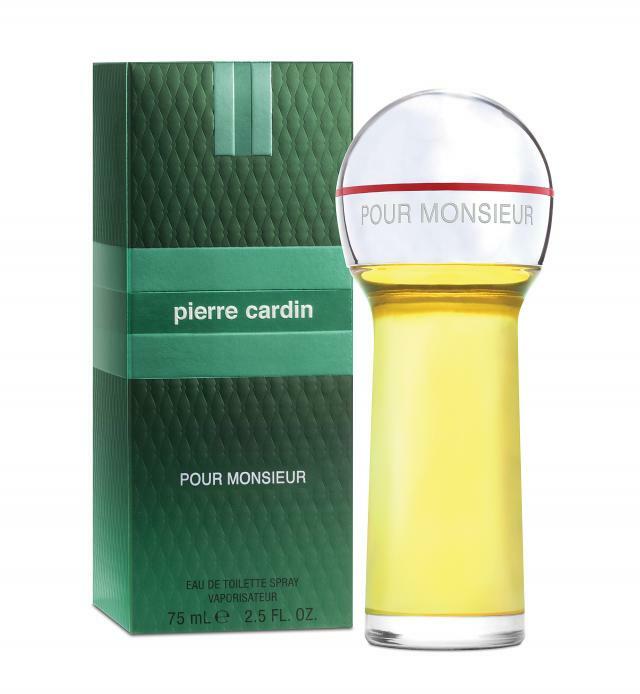 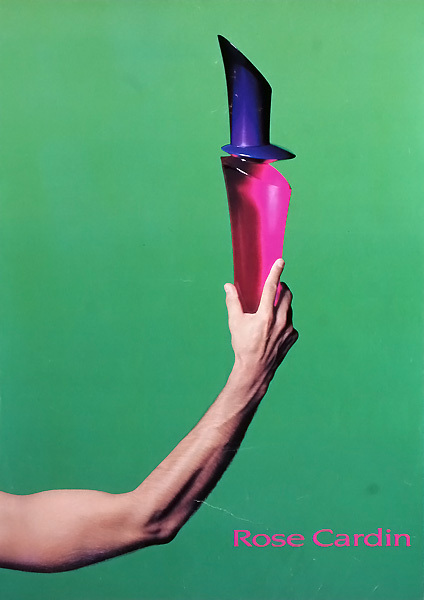 In 1972 Pierre Cardin launched his first men's fragrance "Pour Monsieur". 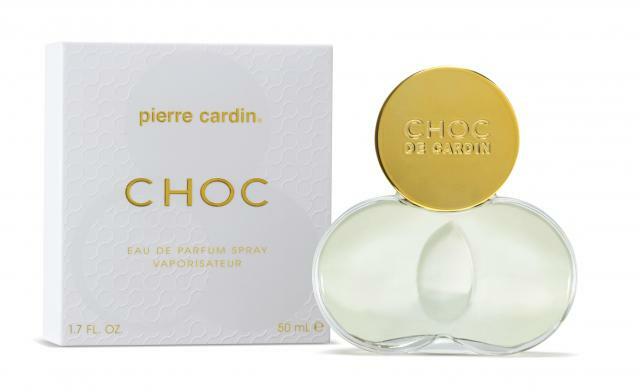 Nine years later he released "Choc", his first women's fragrance. 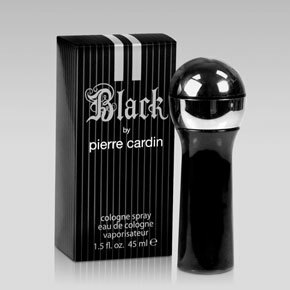 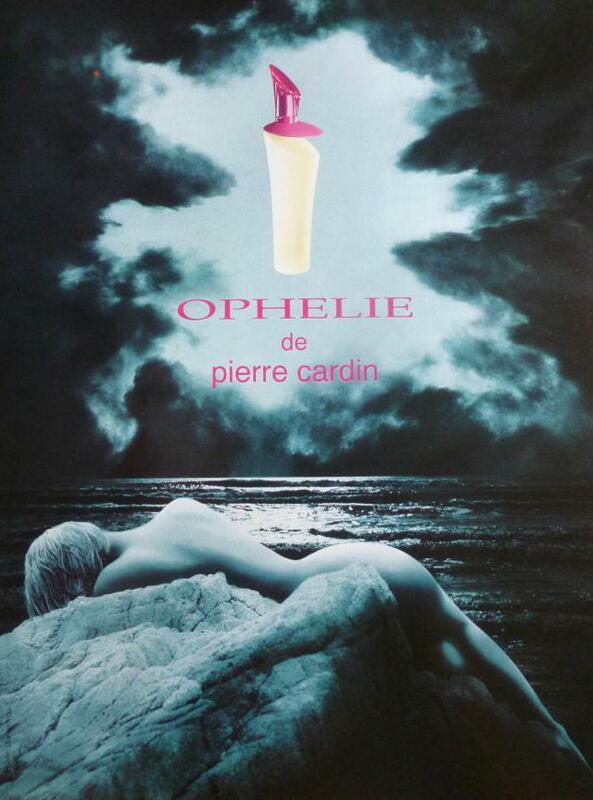 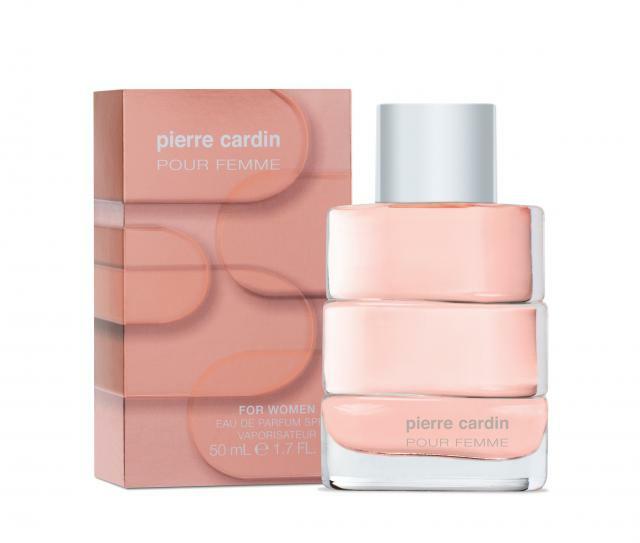 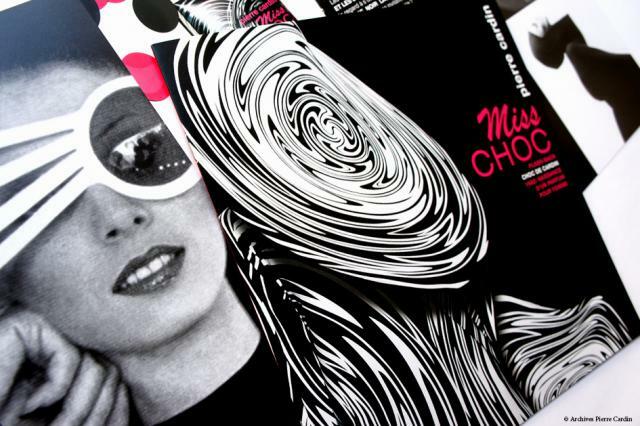 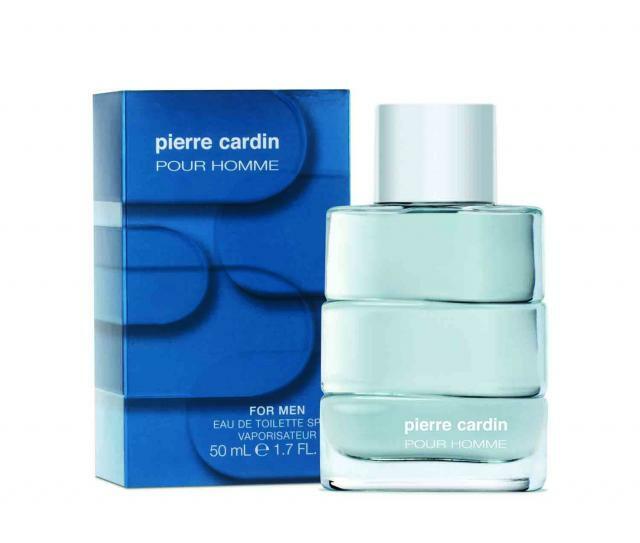 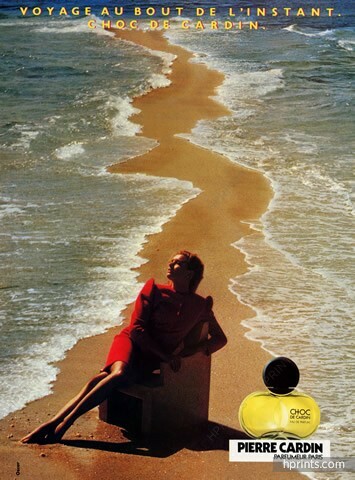 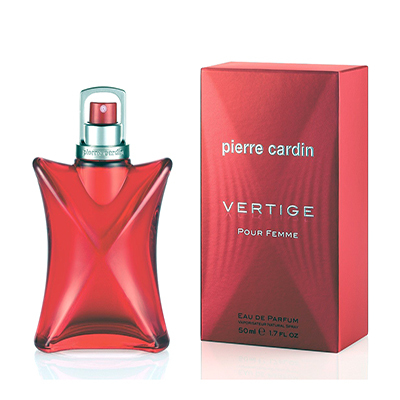 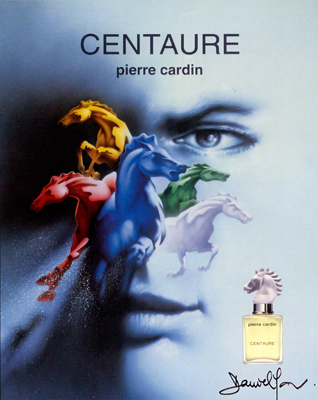 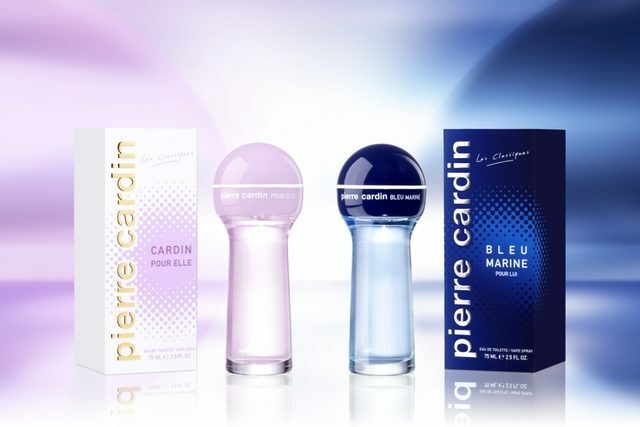 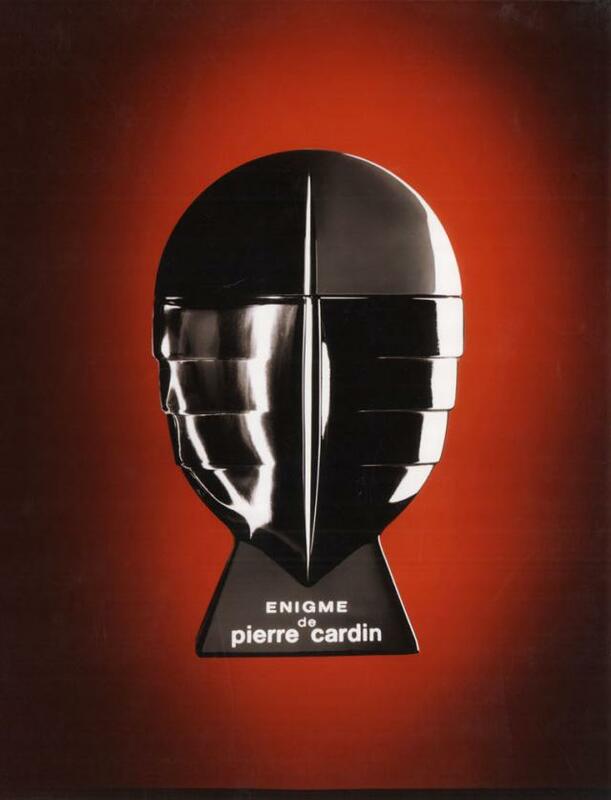 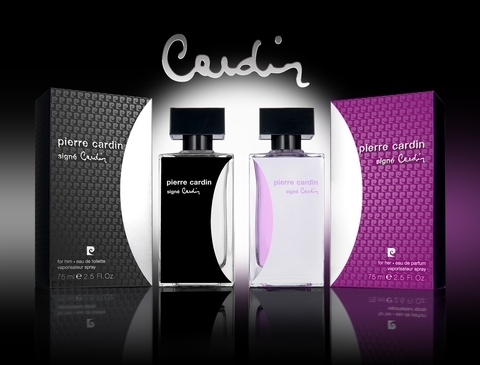 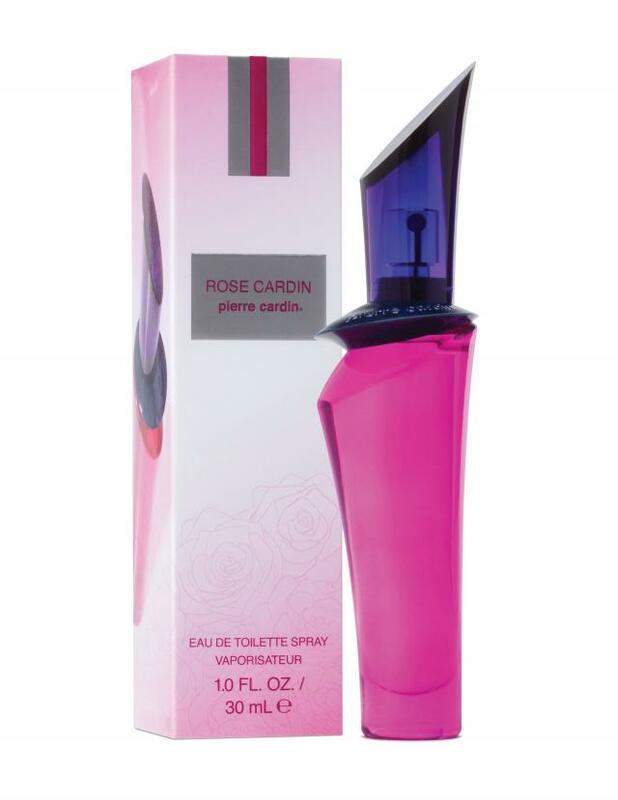 Today, Pierre Cardin perfumes account for nearly 30 references.